Okay Stefan, 2011 seemed to be a busy and decisive year for you. You played more often, did a performance at the German Time Warp festival and played in Ibiza for the first time. Moreover, your output of last year already proved its importance. 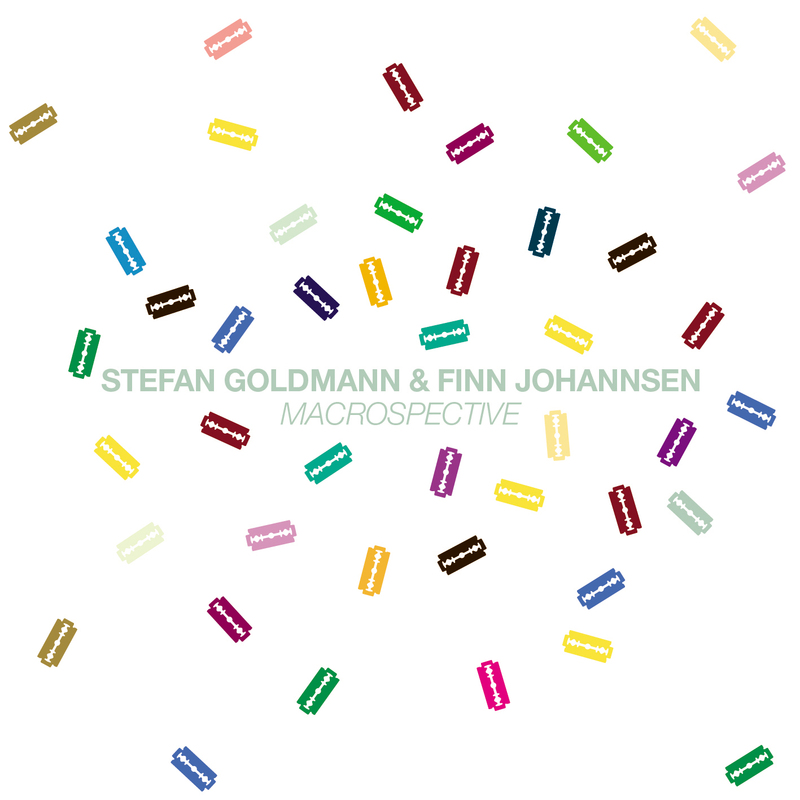 Lastly, the label Macro that you’re running with Finn Johannsen turned five; it released several very interesting records and found its place on the map of the industry and in the hearts of the fans. Now, I know you’ve always tried to manage your agenda, schedule and so on very conscientiously, so was this change of pace intended? An important event in 2011 was the release on Macro Recordings of unpublished work by your father Friedrich Goldmann, who was a composer of contemporary classical music. I thought of this as a courageous and difficult enterprise. I’m interested firstly in the preparatory stage: how did the idea evolve and how hard was the selection process? Did you for instance need to build in a certain distance because of the aspect that it was your dad’s music you were working with? And can you explain your choice to put the result out on Macro – because it is indeed partly your own label, but it doesn’t seem an obvious decision? Also last year, you profiled yourself as a sharp music sociologist with several remarkable writings about the current state of affairs in the dance music scene. In some of your music there is a conceptual element in play where you also seem to tackle some of the typical tropes in dance, like for instance edits or beat patterns. This type of ‘institutional critique’ was and still is quite common in the field of visual arts but is rarer in music, though it exists – like in punk, most obviously. In effect, you are able to make a good dance track while bringing across meaning on a higher level, a remarkable quality. But tell me, what is the bigger idea or purpose of all this; can you elaborate a bit on that? And do you feel that your message is coming across so far? 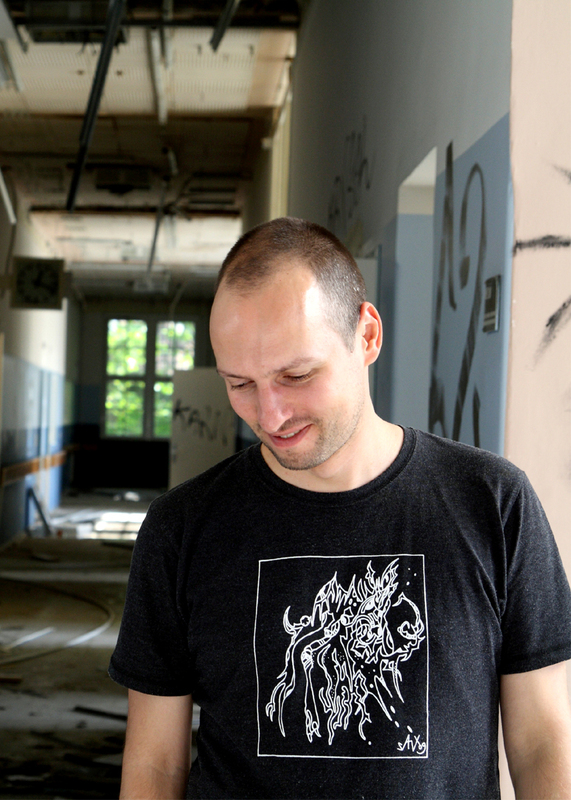 As said, Macro Recordings celebrated its fifth birthday a while ago. To put one of its basic premises simply: it is about quality over quantity. The output has always been deliberately modest. But as five years have culminated in a double mix compilation (“Macrospective”) and as some of your artists have grown during that period along with the label, most notably Elektro Guzzi, is that moderateness at this point still a sustainable strategy? In what direction do you and Finn want the label to go in the future? To finish: at this moment you are preparing a new album which will be the follow-up of your debut “The Transitory State/ Voices Of The Dead” (2008). How is that going so far? Since you received a lot of positive reviews and appreciation for that double debut, where have you put your standards now?